Over 30 cars and 56 people gathered on a beautiful Saturday morning a few weeks back for an hour and a half of Sonoma County backroad bliss. The tour about to begin would take us from Kaffe Mocha in Windsor to the Southern-most beginnings of West Side Rd. West Side has always been one of my favorite roads even in past years when the pavement surface was awful. 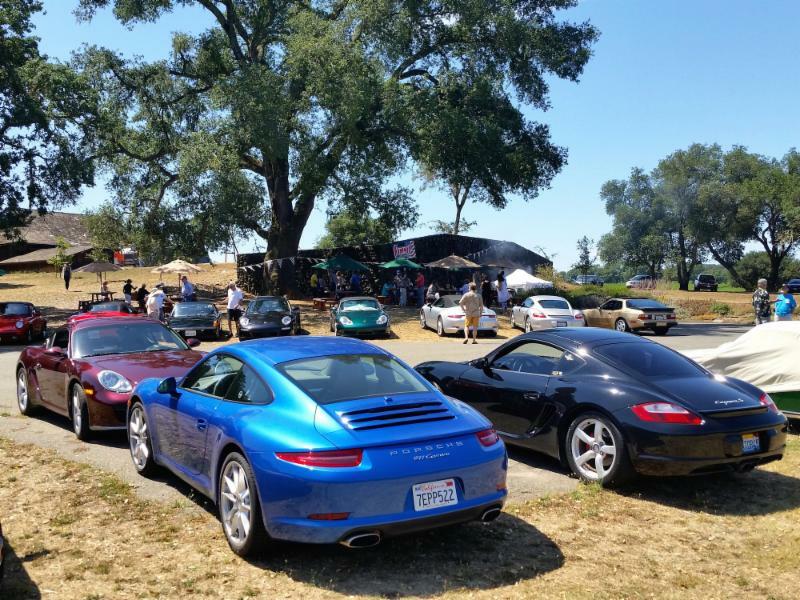 Lucky for our Porsche pilots this day, it had very recently been repaved. 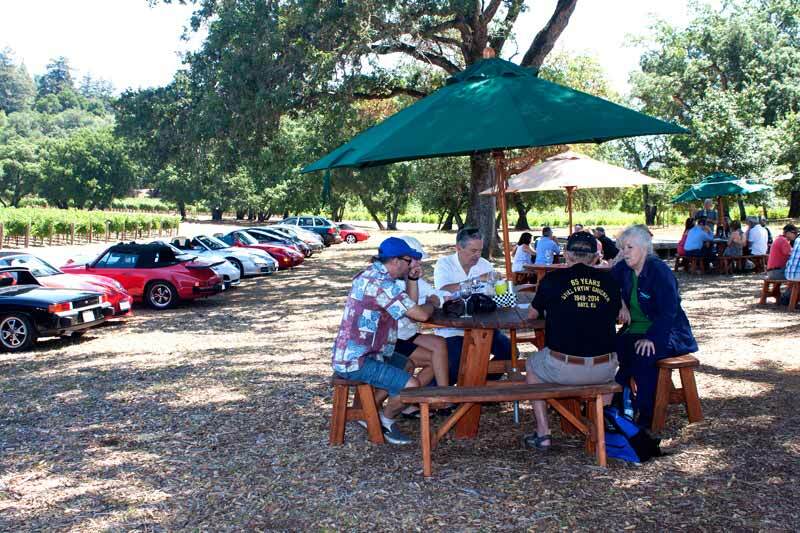 Nothing combines so well as new asphalt, great vineyard views, incredible vehicles, and intrepid drivers. We followed West Side all the way until it turned toward Eastward towards Healdsburg, catching West Dry Creek Rd in the middle of that turn. Amazingly enough West Dry Creek also had new pavement... let the bliss continue. Unfortunately, we did have to contend with other, slower, and perhaps less predictable occupants of the road. Even though we had moved our event away from the July 18th Vineman Triathalon, we still ended up with a Century Ride on our Saturday. Luckily, the Century riders were going in the opposite direction from the Porsches, and for the most part were in single file. 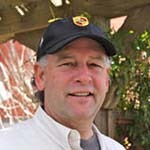 Those of you that attended this year's Point Reyes Station run remember that this is not always the case. We stayed on West Dry Creek to very near the far North end of the valley crossing it only to reach Dutcher Creek road and make our way across 101, down to Geyserville and onto 128 South into Alexander Valley landing ultimately on a right turn onto the driveway to Field Stone. This was our third annual trek to this beautiful setting. Once again, we were greeted by the always friendly staff and winery volunteers. 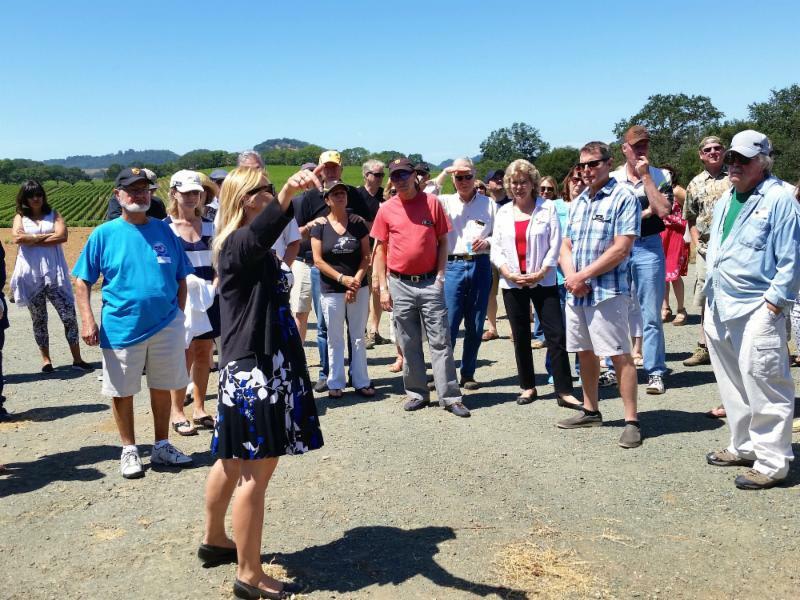 After car parking, and getting wristbands for wine tasting and lunch, most folks were led on a tour of the grounds. A few stayed behind at the picnic tables to begin the first round of tasting. 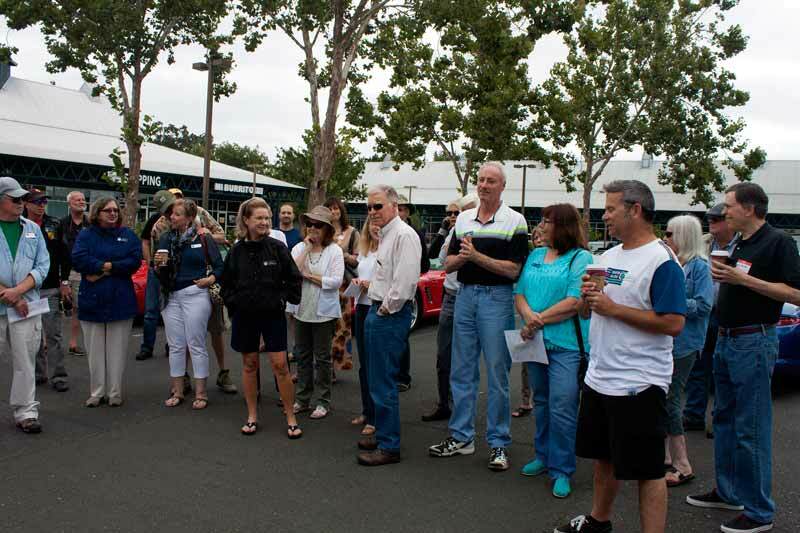 Once the tour participants arrived back, several wines were poured for tasting, ending with the absolutely fabulous Petite Sirah. A lunch of grilled sausages, tri-tip, potato and green salads, as well as corn bread and a chocolate cake dessert followed the tasting and was heartily enjoyed by all. Our few vegetarians were treated to some excellent and very freshly prepared cheese ravioli in pesto sauce. Year after year this winery has provided our club with a really fantastic event, as well as an opportunity to purchase their wines at a discount and join their wine club. As I have said, this is the only club I still belong to and have been a member since the early 80's. If you had a great time at this event, please show your appreciation by writing a great review on Yelp, by becoming a member of their wine club, or simply by purchasing their wines in your local store or restaurant. We look forward to the summer of 2016 for our next run to Field Stone. Big thanks to Katherine, Greg, Jason and the fabulous winery volunteers!